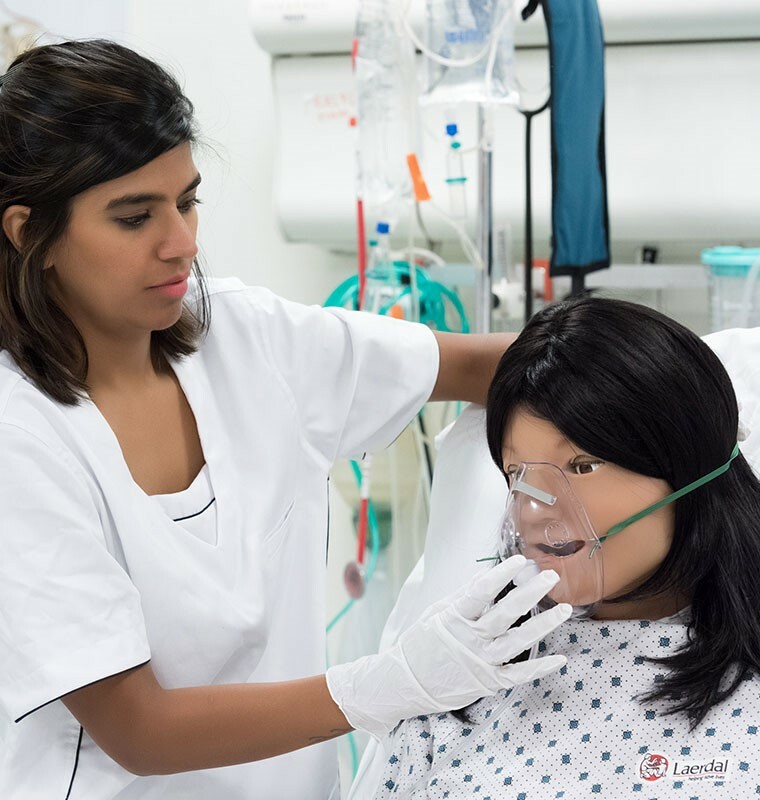 Designed based on input from leading nursing educators from around the world, this engaging and robust platform enables nurses to practice a wide range of competencies both as a skills trainer and as a highly realistic female simulator. Learners can safely and realistically practice core nursing skills from basic assessments and critical thinking to advanced interventions. 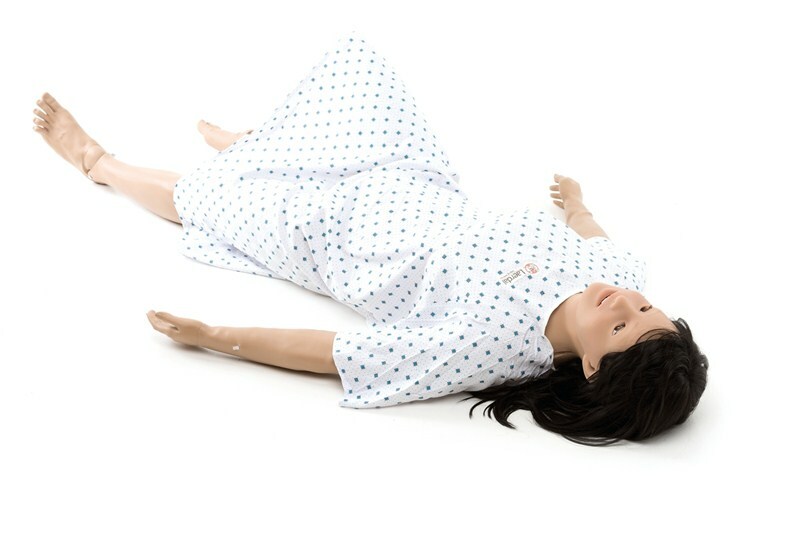 Nursing Anne Simulator is available for pre-order as of September 15th, 2017, and we expect the first shipment of ordered products to start March 2018. 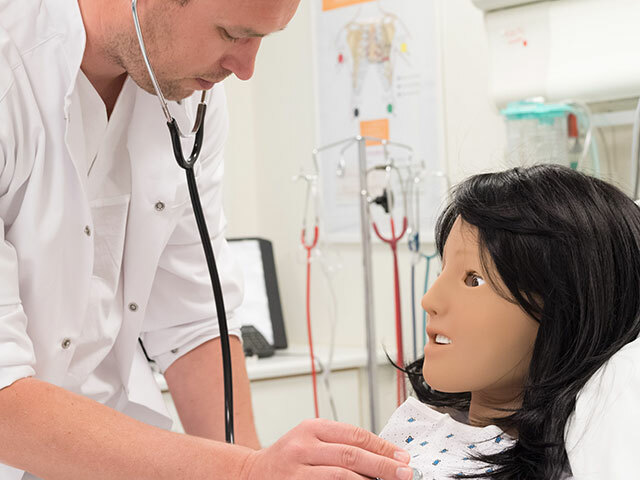 "For a skills lab that is trying to cross the bridge over to simulation, Nursing Anne Simulator provides an opportunity for increased fidelity while reducing the complexity of the setup and maintenance of other mid-fidelity models." Rebecca Cockrell, MSN, RN - Hinds Community College - Learning Lab/Clinical Placement Coordinator - Nursing Allied Health Center . Already using a Nursing Anne? 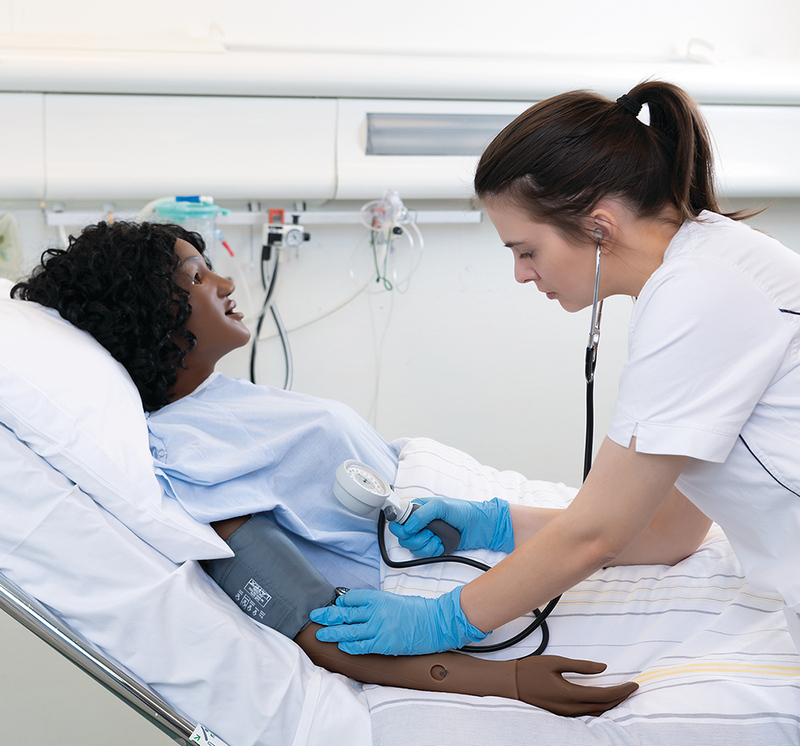 Nursing Anne has been and will continue to be a reliable, trusted training tool for nursing education. Depending on your training objectives or curriculum, you may require a higher fidelity solution that offers additional training opportunities. 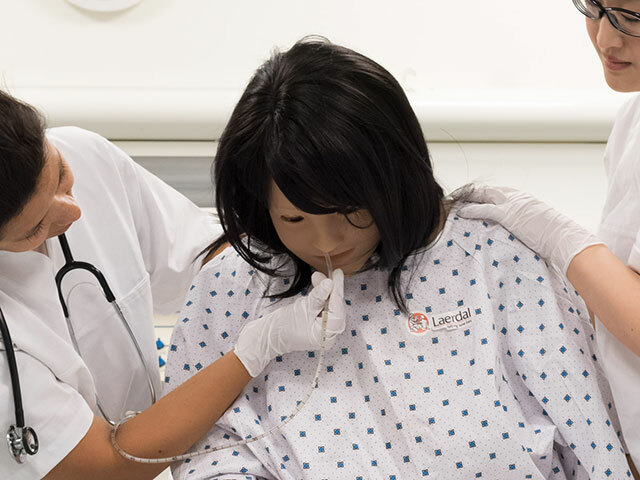 Nursing Anne Simulator is the perfect simulator to bridge the gap from low fidelity into higher fidelity simulations for nursing. 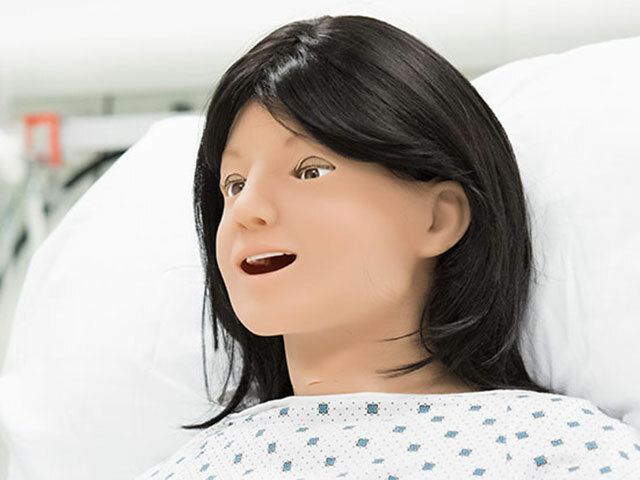 She can be used as a skills proficiency manikin and as a full body, female simulator allowing students and nursing professionals the ability to practice core skills, enhance clinical competence, and experience realistic encounters with patient populations that will prepare them to provide the highest level of care. 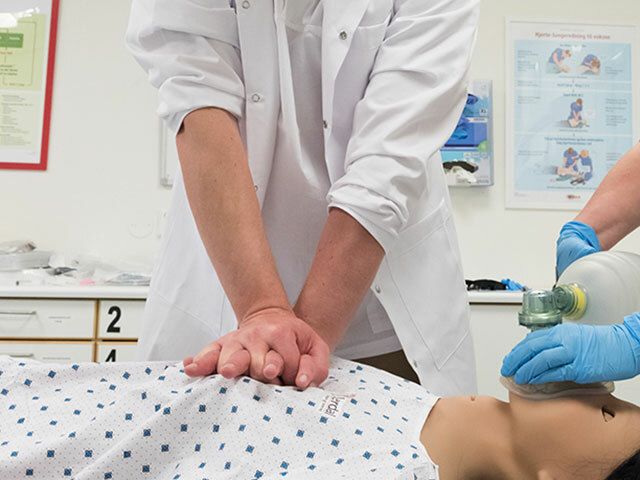 Adding Nursing Anne Simulator to your existing simulation program will allow you to take your training to the next level. Whether using SimPad® PLUS or a LLEAP PC to run your simulation, the software is easy and efficient to use for scenario based training. 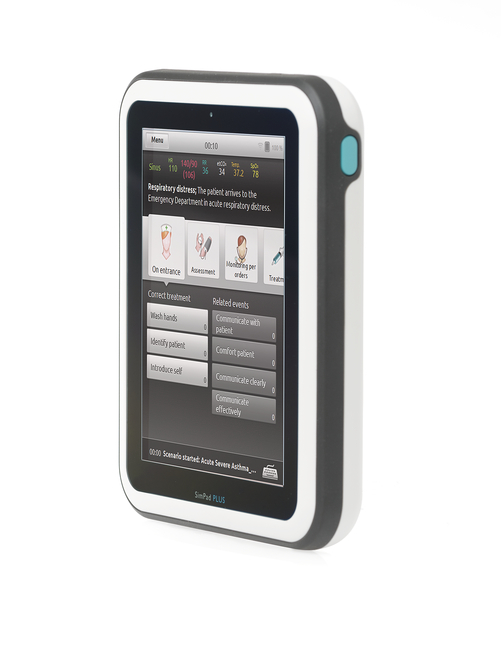 The intuitive operating platforms provide flexible management of patient parameters, integrated data and video capture, as well as simulated patient monitoring capabilities. Choose the operating systems that works best for your training needs. A SimPad PLUS, SimPad Classic or LLEAP System is required for operation of the Nursing Anne Simulator. The SimPad PLUS and LLEAP systems are sold separately. 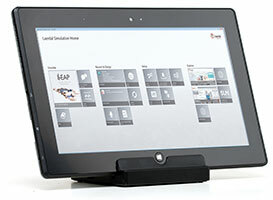 See the SimPad PLUS System or LLEAP pages for more information.